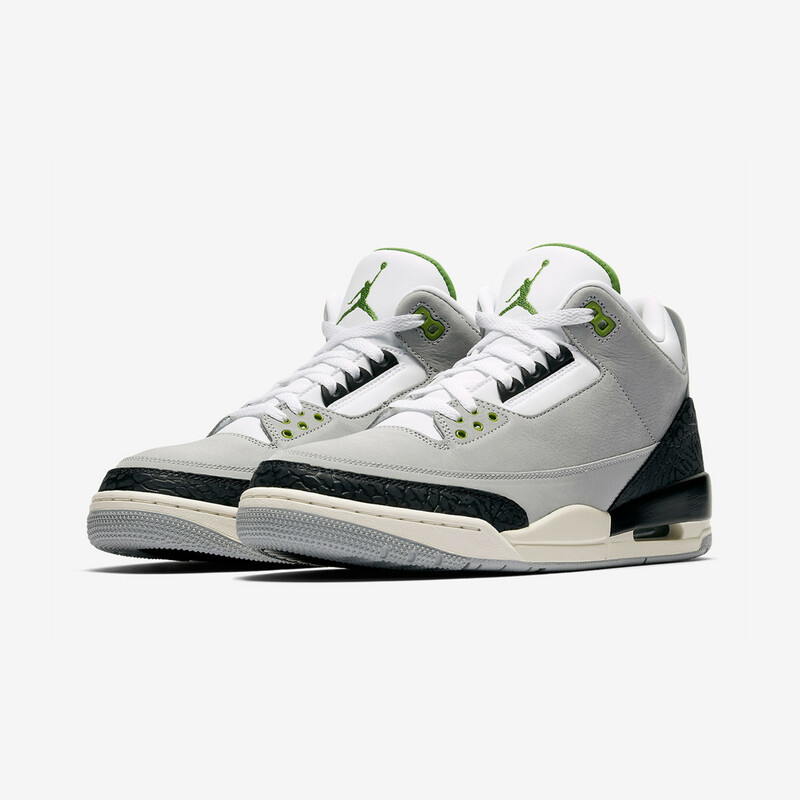 Nike Air Jordan 3 Retro 'Chlorophyll' - Light Smoke Grey / Chlorophyll / Black / White | 136064-006 | €189,95 inkl. MwSt. Nike Air Trainer 1 'McEnroe' inspiriert. 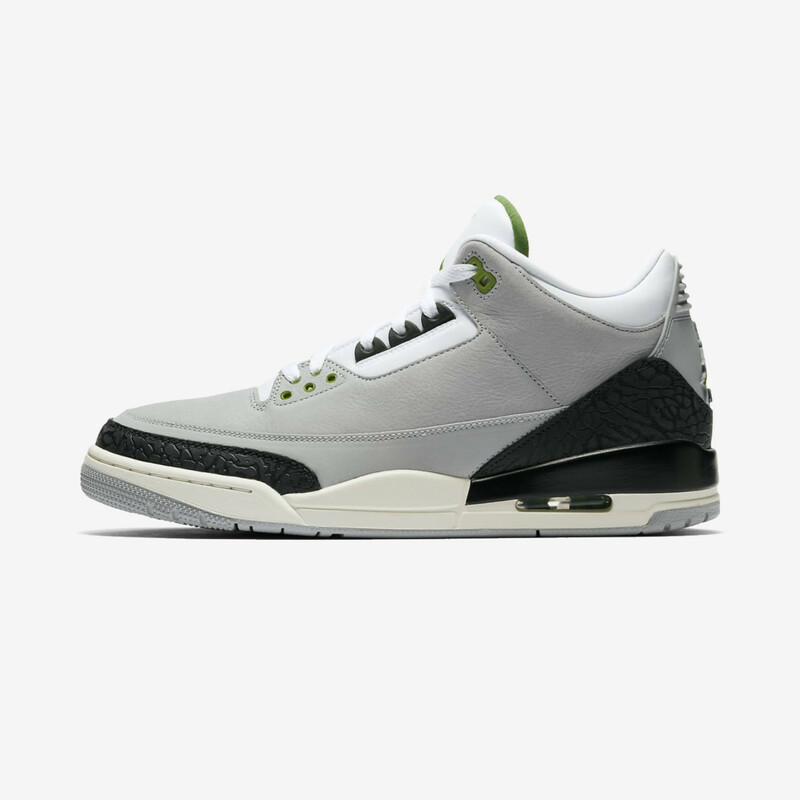 Online Release: 10.11.2018 | 09:00 cet.